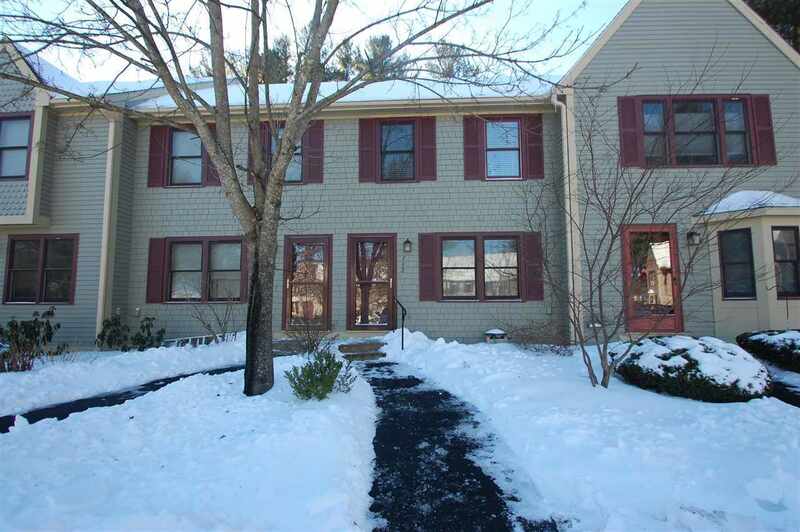 Come see this well maintained, updated townhouse located in Hollis Crossing. As soon as you enter the home, you can&apos;t help but notice the beautiful wood flooring in the living room. There are updated appliances and granite counter tops in the large open concept kitchen/dining area. The master bedroom has two spacious closets and a finished loft which can be used as a home office or another bedroom, thanks to the cedar closet located in the loft. There is a full bath on the second floor with a dual sink vanity and a separate make-up vanity. If you still need more room, the basement is finished! The gas furnace and hot water heater are less than 7 years old and the A/C is only 1 year old. This association complex is pet friendly and has great outdoor amenities such as walking trails, in-ground pool, club house, tennis courts and a kayak launch. A must see!